The new tool has been redesigned from the ground up with a new color engine ‘that provides significantly increased color accuracy and low light capabilities,’ according to Datacolor. The SpyderX is available in two varieties: Spyder Pro, which ‘is designed for serious photographers and designers seeking a fast and easy-to-use monitor calibration solution’ and Spyder Elite, which ‘takes it one step further with more advanced settings for professional photographers and videographers who want ultimate control of their color workflow.’ SpyderX devices are available for $169.99 and $269.99, respectively, at Datacolor’s online store and authorized Datacolor retailers. 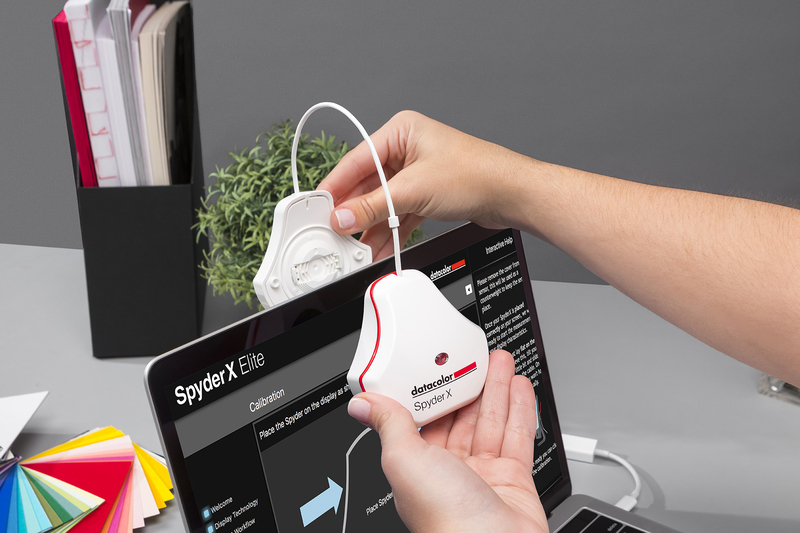 Lawrenceville, New Jersey, USA, February 11, 2019 – Datacolor®, a global leader in color management solutions, has launched SpyderX, its fastest, most accurate and easiest to use color calibration tool for monitors. The development of SpyderX is testament to Datacolor’s commitment in advancing color management solutions for photographers, videographers and creative specialists worldwide.